In an effort to prevent 1 million tonnes of food being wasted each year the Italian government, in August 2016, amended its legislation and made it easier for companies and farmers to donate food to charities. 181 Senators voted in favour while only two opposed and one abstained from voting. 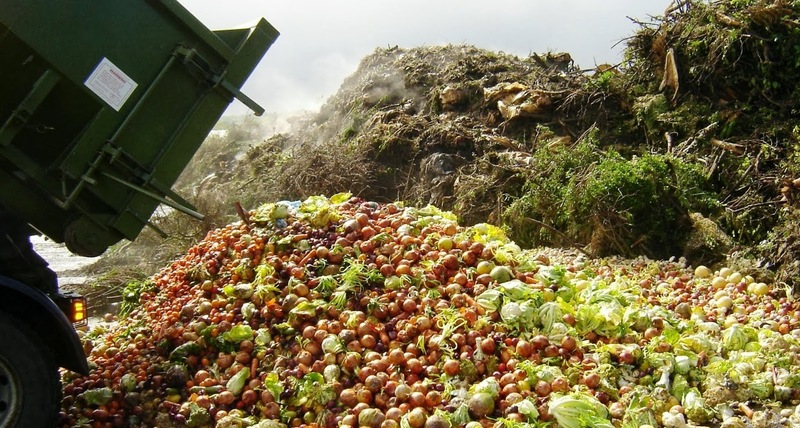 It is estimated that Italy wastes around 5.1 million tonnes of food per year in total. As cited by the Independent, Ministers in Italy also believe that food wastage is costing Italian businesses and households more than €12 billion a year, equivalent to around 1% of national GDP. In June 2016 Italy’s highest court ruled that people stealing small amounts of food due to hunger were not committing a crime. The new law incentives companies to change their behaviour and donate food leftover and unwanted food items to charities. Similar legislation introduced in France six months earlier does the reverse and penalises companies and supermarkets that fail to abide by it. Italian Agriculture Minister Maurizio Martina, has labelled it “one of the most beautiful and practical legacies” of the Expo Milano international exhibit, as quoted by the BBC. The Expo Milano focused on tackling hunger and food waste worldwide. Essentially, the law has relaxed regulations on donations which has previously prevented companies from donating food items or made it more difficult to do so without potentially being held liable. Now, food is able to be donated even if it has gone past its sell-by date, farmers can transfer produce to charities if it has not been sold at no extra cost and companies are able to donate food that has been mislabelled so long as it does not pose a health and safety risk. Restaurant owners are also encouraged to participate in food wastage reduction efforts by encouraging the use of ‘doggy bags’. Barbara Degani, Italy’s Environment Under-Secretary, is quoted in The Guardian as labelling such bags ‘family bags’. The concept of requesting and then using a ‘doggy bag’, or ‘family bag’ as they are now known is not common practice in Italy. It is expected the new name will result in a cultural change and will encourage the practice amongst Italians by helping them overcome the notion that it is an indecent request to make to take food home. Funding has been provided to support a nationwide awareness raising campaign helping to familiarise Italians with the name ‘family bag’. The United Nations Food and Agriculture Organization has estimated that the food currently being wasted across Europe could feed 200 million people. Globally, around one third of the world’s food produced for human consumption is wasted. This equates to around 1.3 billion tonnes which is valued at USD 680 billion in developed countries and USD 310 billion in developing countries. This makes it evident that food production and consumption practices need to change and countries, such as Italy, should take proactive steps to reduce wastage. ‹ The world’s first solar bike path	› The Gambia and the rest of Africa: lunacy or paranoid leadership?